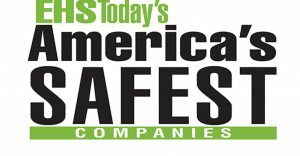 EnTrans International, LLC, manufacturing divisions have been recognized as America’s Safest Companies 2018 by EHS Today. 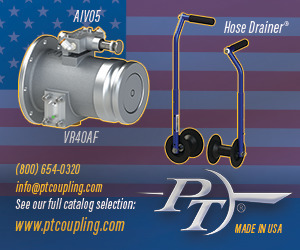 The annual award was first given in 2002 and to date has recognized 238 companies. This year, 13 companies received America’s Safest Companies awards at the Safety Leadership Conference in Louisville, Kentucky. EnTrans employs an innovative safety program called Safety Matters that incorporates gamification to engage employees with a system of risks and rewards, blended learning to address different learning styles and preferences, an ergonomics program that provides hazard assessments, as well as many other safety initiatives. 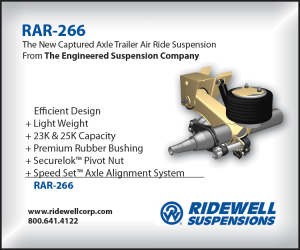 Comprised of Heil Trailer International, Polar Service Centers, Polar Tank Trailer, Jarco, SERVA and Kalyn Siebert, EnTrans International, LLC, is a leading manufacturer of tank trailers, oilfield capital equipment and related components used in the oil & gas industry. 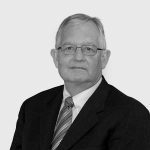 EnTrans International, LLC, is owned by American Industrial Partners, an operationally oriented middle-market private equity firm that makes control investments in North American-based industrial businesses serving domestic and global markets. 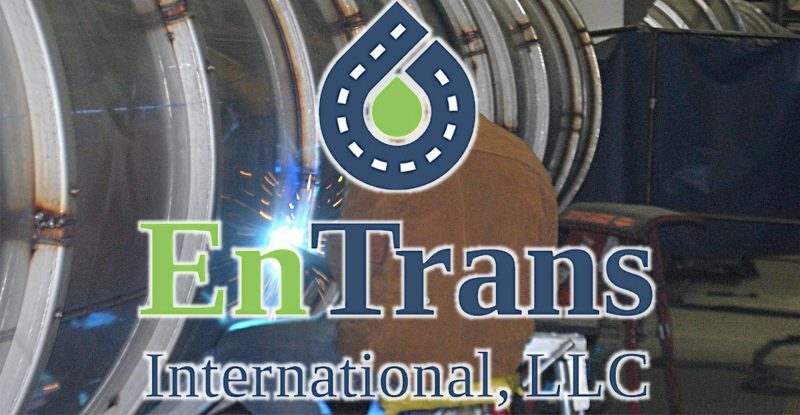 EnTrans International, LLC, is headquartered in Athens, TN. 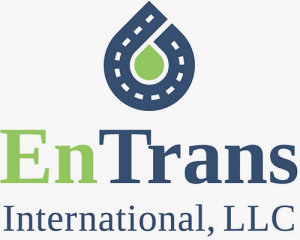 For more information about EnTrans International, LLC, visit entransinternational.com.